Just like clockwork, it happened: I'm sick. I don't know exactly what it is about my school, but the start of each new semester is seemingly incomplete unless I end up sick by the end of the first week. So congrats Loyola, you did it again! As if getting adjusted to my new hectic schedule wasn't enough, I now feel bogged down the cold from hell. I know I've mentioned this before, but when the stress piles up, there's only one cure: baking therapy. I'm sure that some of you guys get me on this one. There's just something therapeutic about going through the steps of a recipe that helps me lose myself and get my mind off of whatever it needs to be off of, even if for a single second. Once my creation enters the oven, my stresses seem to melt away. This past weekend, I did just that. I went on a full-fledged baking marathon for absolutely no reason other than to de-stress. 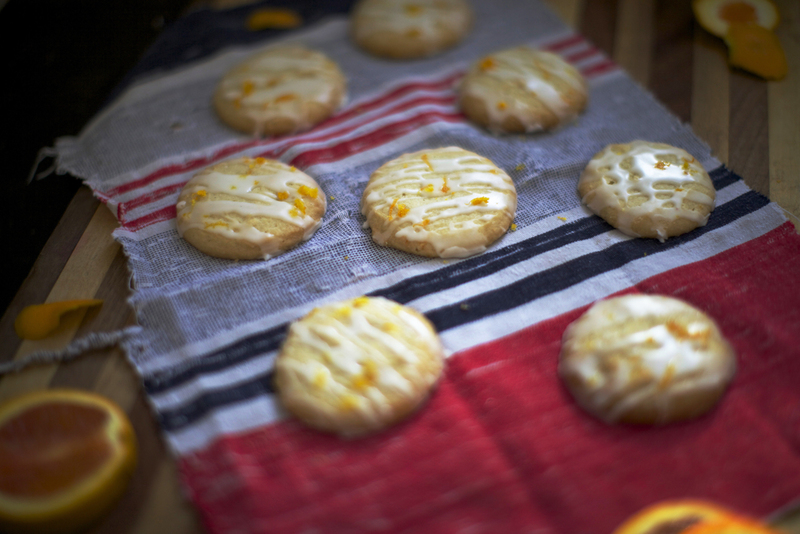 You'll see more recipes throughout the week, but the first thing I made were these delicious glazed orange butter cookies. I usually don't like cookies that aren't soft and chewy, but these really hit the spot. So buttery, orangey, and they have the most perfectly subtle hint of cardamom. Delicious. Using a mixer, cream together butter and sugar until fluffy. Add in vanilla, egg, and orange zest. Stir in flour, salt, and cardamom until a dough is formed. Preheat oven to 350 degrees. Line a clean cookie sheet with parchment paper. Scoop tablespoon-sized mounds of dough onto sheets. Flatten and sprinkle with sugar. (Note: the dough can also be piped on or formed with a cookie press) Bake for 12-15 minutes, until the cookies are set and the edges are golden brown. 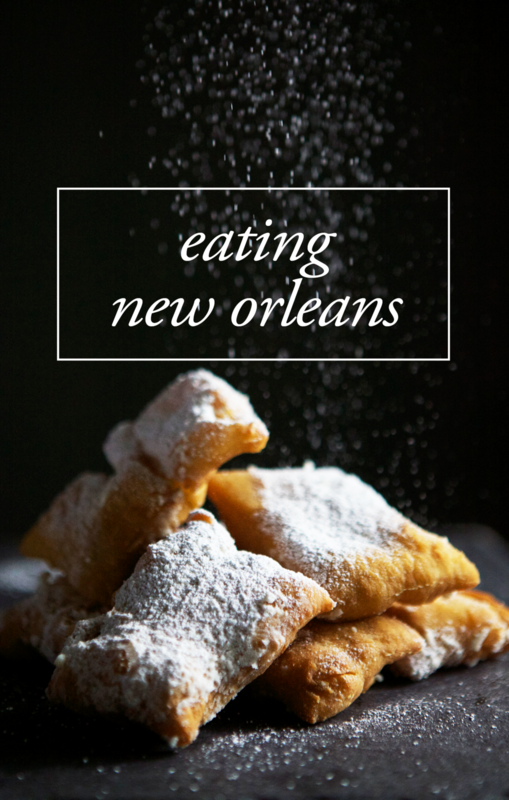 Combine the powdered sugar with the juice of 1 small orange. Glaze the cooled cookies. Top with orange zest.